Xtron has teamed up with a leading IT software and service company, dedicated to developing and delivering innovative medical imaging, radiography workflow, teleradiography and billing solutions that meet the needs of the fast-paced and demanding industry. Xtron is proud to partner with a world-class company like RamSoft to help provide you with all your PACS/RIS requirements. As a leader in Radiology software, RamSoft continues to evolve with our customers needs to keep your practice running efficiently and effectively. Medical Computer Workstations and Monitors. Barco, Wide, Ezio. Calibration and service. 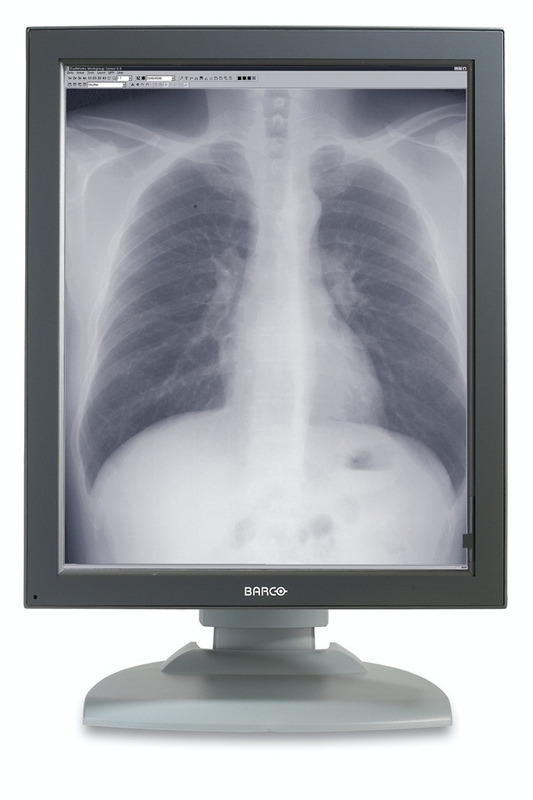 Installations for complete radiologist workstations including 5mp mammography workstations. Tech review stations and DICOM gateways. Film Scanners, digitizers.